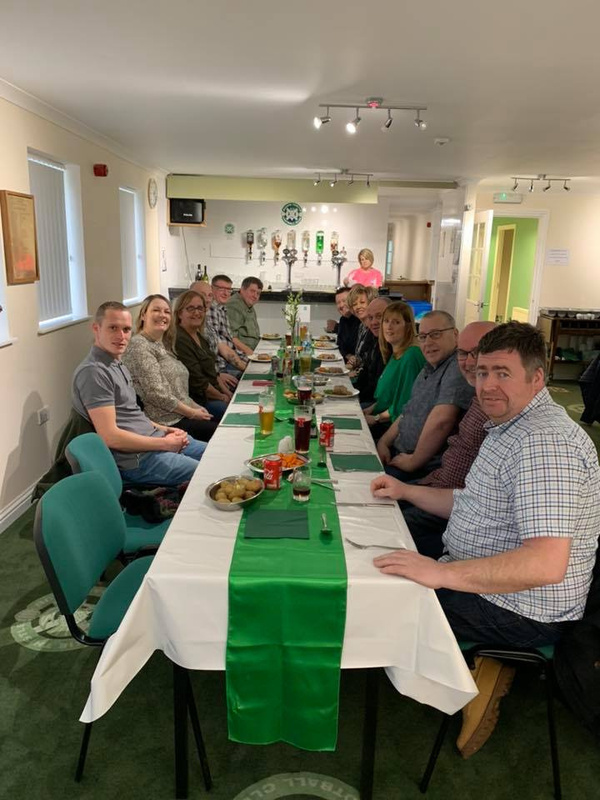 We are renowned for the Hospitality Packages we can offer to our supporters and guests, on each occasion there is a home fixture at Victoria Park. Hospitality for season 2019/2020 is available at £60 per person. We offer a two course (mains and dessert) meal together with drinks as required. Hospitality commences at 1.45pm with drinks, meals served promptly at 2.00pm. At half time, tea and coffee will be served together with a selection of savouries. Your desired drinks can be ordered at half time and will await you on your return at full time. You are cordially welcome to partake of our drinks and hospitality until 5.45pm when the Bar in the Ace Winches Hospitality Suite closes. Your party will be welcome to continue your celebrations in the Victoria Lounge. Come along and enjoy a great day out supporting the Jags.